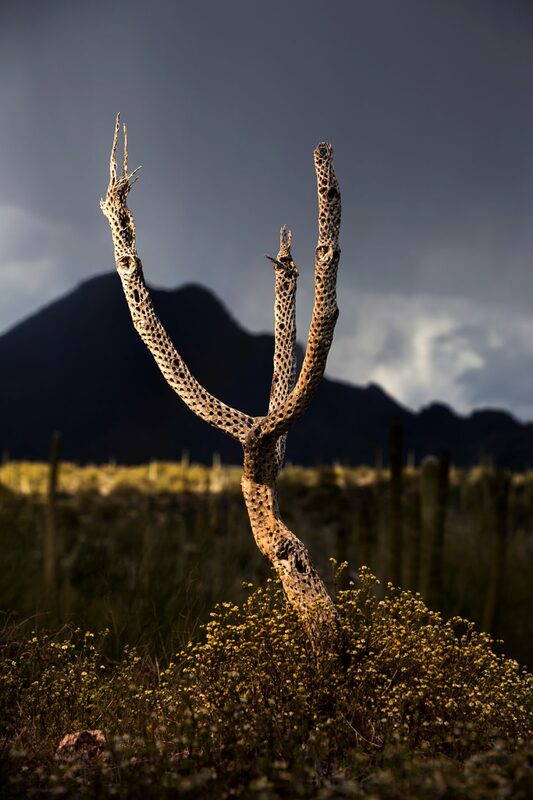 On August 9, 2002, near this area, 28-year-old Park Ranger Kristopher William Eggle along with a group US Border Patrol Agents were attempting to apprehend two armed men fleeing the Mexican authorities by crossing into the Organ Pipe National Monument. One suspect was apprehended without incident but the second suspect opened fire with an AK-47, striking Ranger Eggle below his vest, causing a fatal wound. The suspect fled south toward the border where approximately 40 Mexican officers opened fire killing the suspect. A medivac helicopter was dispatched, but Ranger Eggle had passed by the time it arrived. It was later confirmed the two men were members of the drug cartel and were fleeing the United States after committing a string of murders in Mexico. 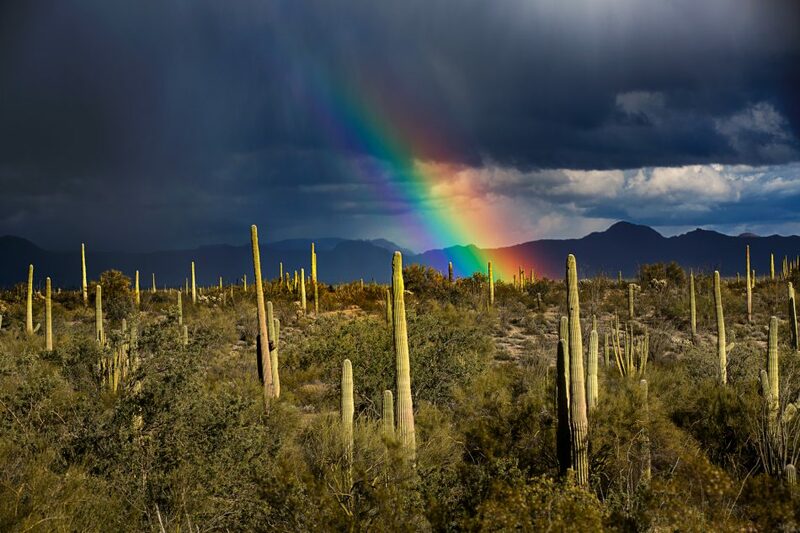 The visitor center at Organ Pipe National Monument is named after Ranger Eggle, for his sacrifice in protecting our borders. Kristopher William Eggle was an Eagle Scout, a National Honor Society Student, and valedictorian of his graduating class at Cadillac High School in Michigan. He was a graduate from the University of Michigan with a degree in wildlife biology. He was elected president of his class at the Federal Law Enforcement Training Center where he graduated at the top of his class and received the Director’s Award for outstanding achievement. 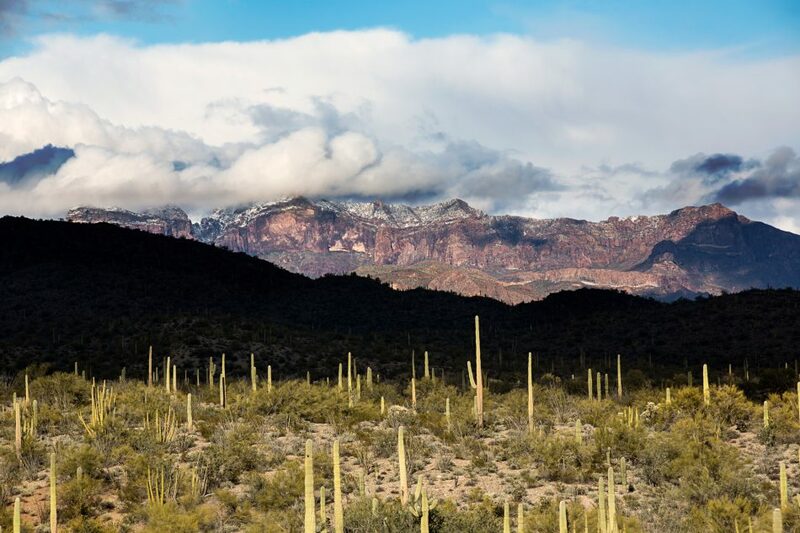 Mar 24, 2019 | Filed under Photography and tagged with Border, Kris Eggle, National Parks Services, NPS, Organ Pipe Cactus National Monument.